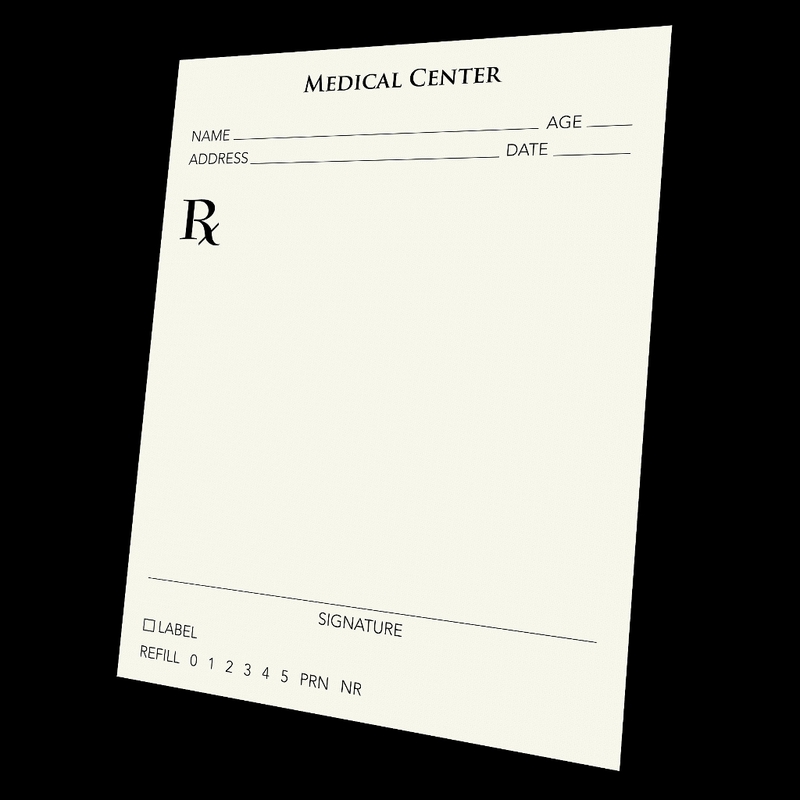 Brand It – The brand name of your organization should be printed on top of the letterhead and should immediately grab attention. It should always be printed in legible font. Try using gloss over your company name as it will highlight the letterhead. Use Logo – A logo is the identity of your brand and thus it is important for you to use the logo in your letterhead. This will brand you well in the market at the same time separate your letterhead from the ordinary ones used by many organizations. Put A Watermark – A water mark is the sign of class in a letterhead and this will put you in the elite league and form a USP for your organization. 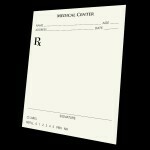 You can use the the name or logo of your company in the center of the letterhead for the watermark. 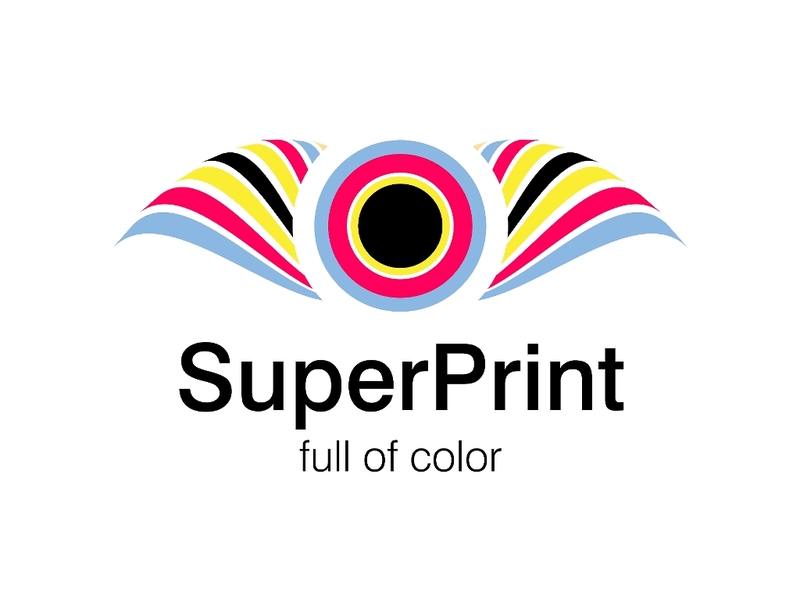 Print Full Color – There is nothing better than a full color printing when it comes to a letterhead. Color adds more emotion and impact to your designs. It lets you be more creative than a single color letterhead would give. Catchy Slogan – You can use a catchy slogan or a quote on your letterhead. 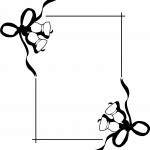 This can be the focal point in your letterhead. It can be the slogan for your own company or a quote by a famous personality. Print it at the bottom of the letterhead. Contacts – It is important that your letterhead carries your contact details in full. This is a sign of authenticity for any company. If your company operates out of multiple locations try including the address of your branch offices at the bottom of the letterhead with the address of your head office being at the top. 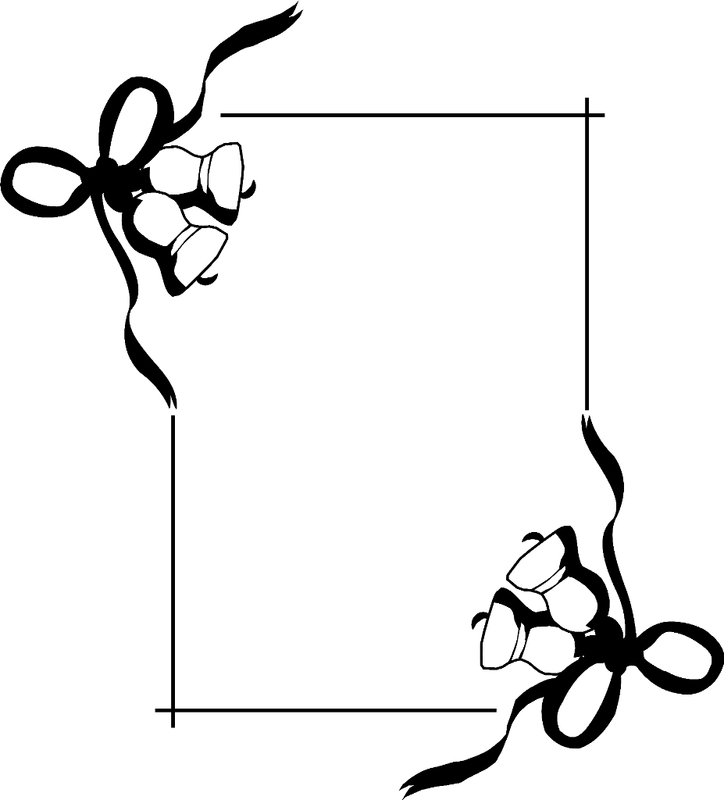 You will need to print your letterhead with a high quality printed for it to look well. PrintPapa is one such printing agency which will meet your needs. They are well equipped with the latest printing technology and have expertise in printing banners, business cards, calendars, envelopes, catalogs, booklets, books etc. It has regularly satisfied customers with its high quality printed material on time. This entry was posted in Marketing and tagged banners, Business Cards, full color printing, letterhead, printing agency, printing technology on September 20, 2010 by ulki.